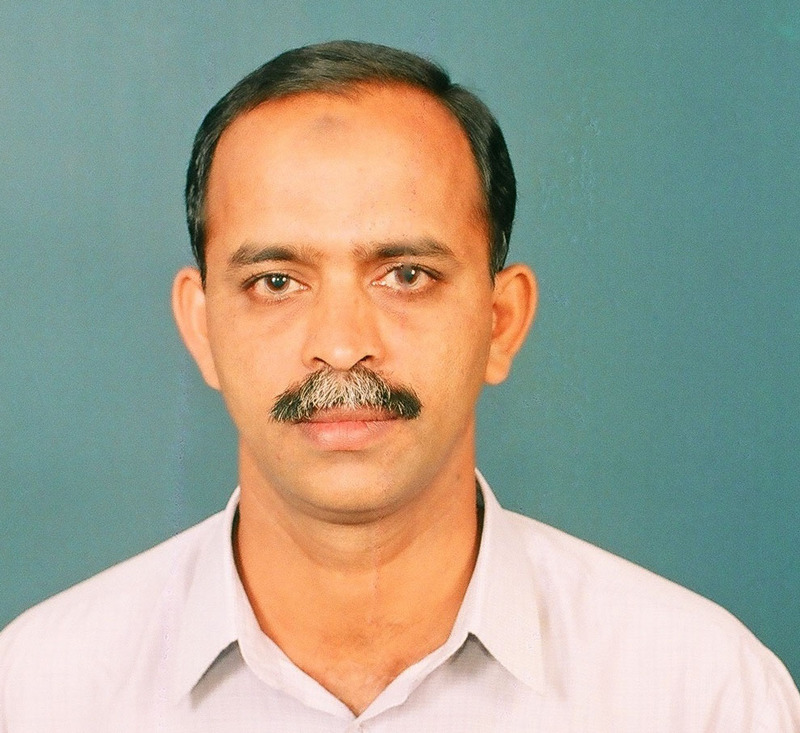 Joined agricultural Research Service in 1993 and posted in Central Marine Fisheries Research Institute in 1994. Posted in Pelagic Fisheries Division and served at Kakinada during 1995-2000, Tuticorin 2000-2008 and since then at Headquarters at Kochi. Worked mainly on fishery biology of pelagic fishery resources, to some extent on cephalopod resources and also participated in pearl culture activities at Kakinada. Also, involved with the taxonomic studies of pelagic resources. Undergone training on fish ageing using hard parts and established a fish ageing and image analyzing laboratory at Headquarters, Kochi. Participated the working party meetings on neritic tunas organized by IOTC. Abdussamad, E M, G S Rao, K P S, Koya, R.Prathibha, K K Joshi, M. Sivadas, K. Somy S. Ghosh, S. Jasmine, C., Anulekshmi and M. Koya, (2012)Indian tuna fishery - production trend during yesteryears and scope for the future.Indian Journal of Fisheries, 59 (3). pp. 1-13. Abdussamad, E M, K P S Koya, R. Prathibha K K Joshi, S. Ghosh, M N K Elayathu, D Prakasan, S. Manju, N. Beni, and G S Rao, (2012).Fishery of yellowfin tuna Thunnusalbacares (Bonnaterre, 1788) in the Indian EEZ with special reference to their biology and population characteristics.Indian Journal of Fisheries, 59 (3). pp. 43-51. Abdussamad, E M, K P S Koya, S. Ghosh, R. Prathibha, K K Joshi, B. Manojkumar, D. Prakasan, S. Kemparaju M N K Elayathu, h K, Dhokia, S. Manju S. and K KBineesh (2012). Fishery, biology and population characteristics of longtail tuna, Thunnustonggol (Bleeker, 1851) caught along the Indian coast.Indian Journal of Fisheries, 59 (2). pp. 7-16. Abdussamad, E.M., (2008). Distribution, biology and behaviour of the giant trevally, Caranxignobilis – a candidate species for mariculture.Bangladesh J. Fish. Res., 12(1): 89-94.